The best 64 golfers in the world are coming back to Austin for the fourth consecutive year March 27-31, 2019 for the World Golf Championships-Dell Technologies Match Play. Fans will once again flock to the historic Austin Country Club to watch as the likes of Jordan Spieth, Brooks Koepka, Justin Thomas, Dustin Johnson and Rory McIlroy battle it out in the only head-to-head, match-play event on the PGA TOUR schedule. 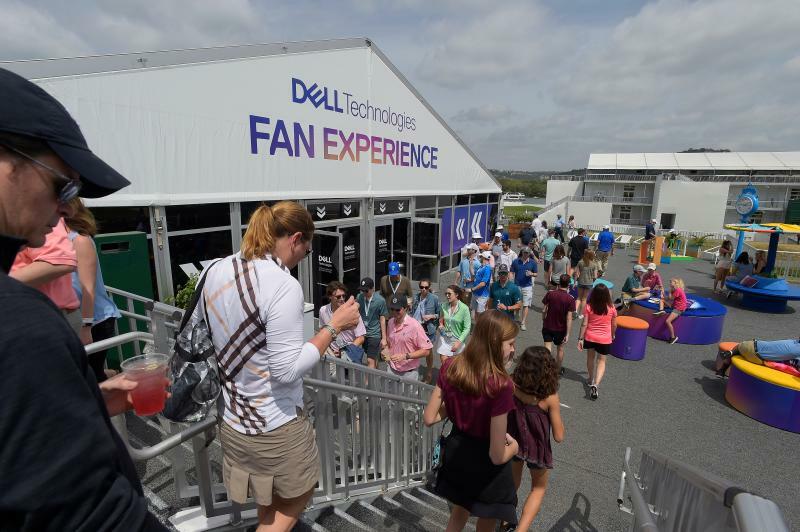 For the first time, the WGC-Dell Technologies Match Play is offering daily tickets for this year’s event in order to better accommodate the fans who can’t make it for the entire week, so purchase your tickets today before they sell out for the fourth year in a row! The WGC-Dell Technologies Match Play remains not only a showcase of the top 64 golfers in the world but also a showcase of one of the greatest cities in the world by embracing many elements of what makes Austin so special. This year’s event will once again feature local Austin eats, with Torchy’s Tacos, Mighty Cone, Micklethwait Craft Meats, Amy’s Ice Creams and an all-new healthy addition from Ranch Hand, featuring organic bowls. Drink options abound, too. Fans can check out the GREY GOOSE 19th HOLE, where they’ll be serving the tournament’s signature cocktail – the Pennybacker Press – in the tournament’s signature Yeti cup or head out to the Oak Grove on the 6th hole where a host of great brews will be served. It wouldn’t be Austin if there weren’t some live music and tech to enjoy at the festival too. At the ultimate fan-friendly zone, the Dell Technologies Fan Village just to the right of the 16th fairway, fans can catch live music, explore new regions of space with Dell’s virtual reality Moon Rover, improve their golf game with the Topgolf swing simulator or race to the finish with the Mclaren driving experience. The Alienware arena allows you to compete against your friends in some of today&apos;s hottest games. 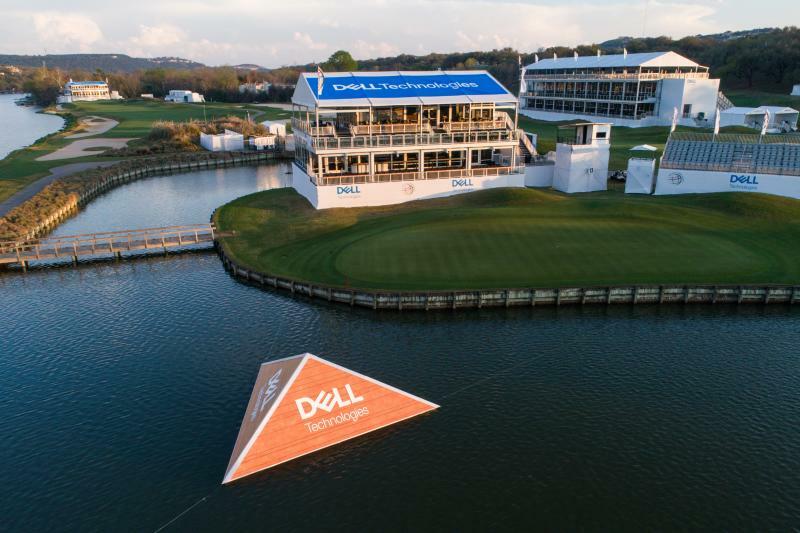 The WGC-Dell Technologies Match Play isn’t just a can’t miss sporting and social event, it also creates and incredible impact in the local community. 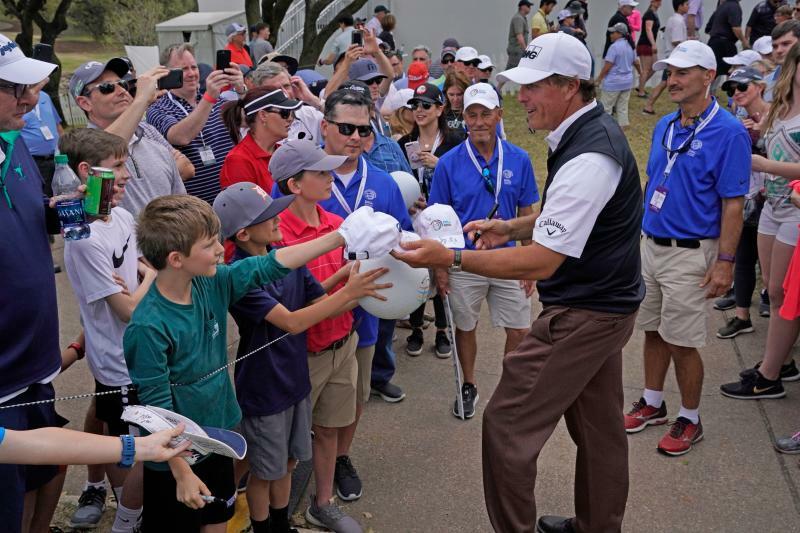 In the first three years in Austin, the Dell Technologies Match Play has generated more than $3.2 million to five local youth-based charities, including more than $1.1 million in 2018. Following this year’s event, these five Austin-based charities will once again be the tournament’s local beneficiaries – Austin Parks Foundation, Boys & Girls Club of the Austin Area, The First Tee of Greater Austin, Helping Hand Home for Children and Keep Austin Beautiful. It’s not March Madness without a bracket, and who doesn’t love a bracket? So, join in the fun and test your PGA TOUR knowledge by participating in the Dell Technologies Match Play Bracket Challenge on PGATOUR.com. The further your picks advance, the more points you earn. Create or join a league, make your picks following the live draw show on the Golf Channel, keep up with the event throughout the week to see how your players fare! Registration goes live March 13 at PGATOUR.com. Contributed by Nick Parker, the PGA Tour. Photos courtesy of the PGA Tour.